Illusions Theatre & Bar is an amazing journey with a magical entry, escape room, strolling magicians, art & ambience, a gourmet 3-course dinner, decadent dessert followed by a spectacular parlour magic performance on stage. Guests are encouraged to stay after the main show to see additional strolling magic at your table. 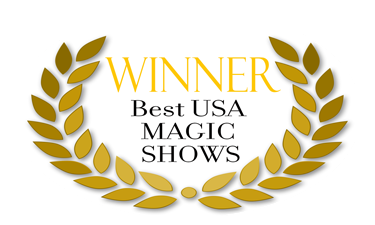 Also don’t forget to browse the magic store for that perfect gift, souvenir, or new magic trick that you would love to learn to perform yourself. You will find our selection of both amateur and professional level magic props/cards and gifts to be truly. San Diego's Premiere Magic Dining Experience!